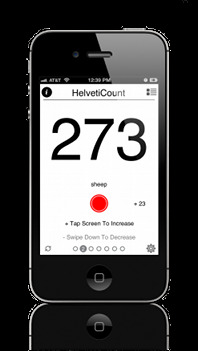 Helvetic Count or Tally Counter What is HelvetiCount? A counter for the iPhone should be something you can use without looking at. There shouldn't be '+'/'-' buttons. Because there's no tactile response on a touch screen, you don't want to have to worry about finding the right button--your eye should be on the task at hand. 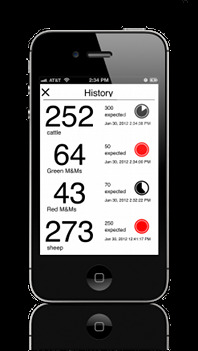 HelvetiCount is designed with the touch screen in mind. 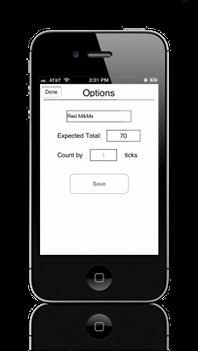 Tap to increment and swipe down to decrement the counter. Swipe left and right to switch between counters (up to 10 simultaneous counters). And, of course, you get audio feedback on everything--up/down counts, counter switch and overflow--so that you never have to look down at the screen and miss counting anything. 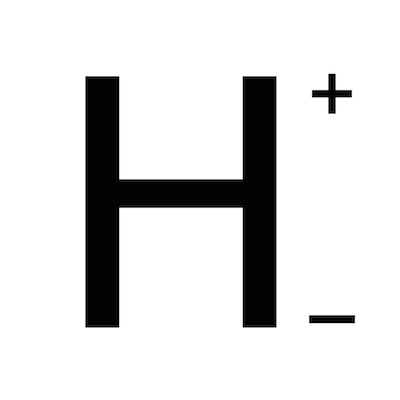 HelvetiCount allows you to count by as many units (two-at-a-time, five-at-a-time, etc) as you need and indicate what you're expecting as a total. 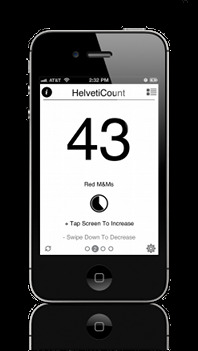 You're notified once you count past your expected total and HelvetiCount displays the difference so that you don't have to think about it. Your progress is displayed in a pie chart as you count. Tap one button to save your final count (you can include an optional title) and HelvetiCount will display what was counted and when.